You have reached a dark place in your marriage. You believe that your spouse is dissatisfied and you do not know what to do or who to turn to. You have expressed your concerns to everyone. Your in laws, pastor, friends, and family all have suggestions but nothing has helped. Do you feel your marriage slipping away day by day? 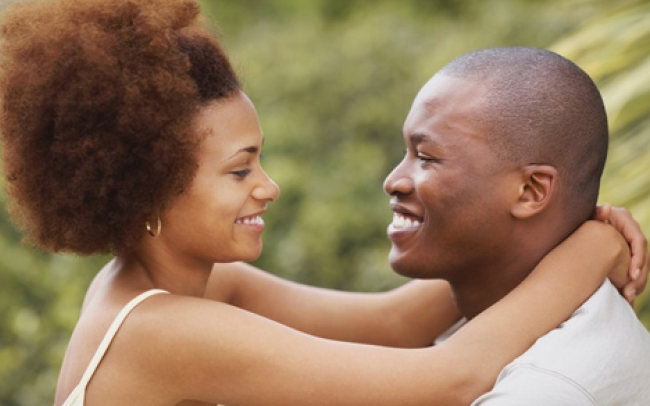 Are you growing further away from your spouse? You never considered going to marriage counseling prior but now the idea is all you have left. Have You Been Neglecting Your Spouse? 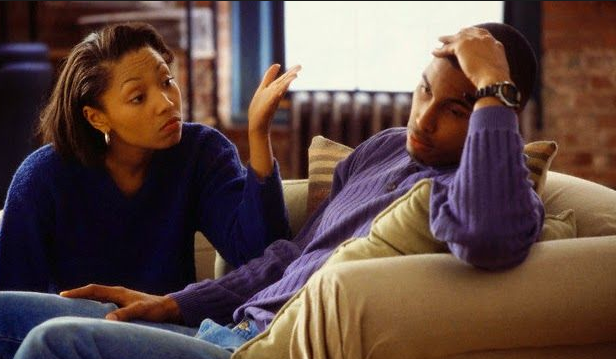 Below are 5 ways to tell if you have failed to give your significant other the attention they need and deserve? We have all been there before. Feeling like there aren’t enough hours in the day and not enough sleep in the world. You find yourself wrapped up in your career, school, or your children. You’ve stretched yourself as far as you can go and you cannot extend yourself anymore. You are trying to dedicate your time everywhere but your relationship is what is suffering the most. Ask yourself are you neglecting your spouse? Has your relationship taken a backseat? Here are five ways to determine whether or not you have given your significant other the cold shoulder.